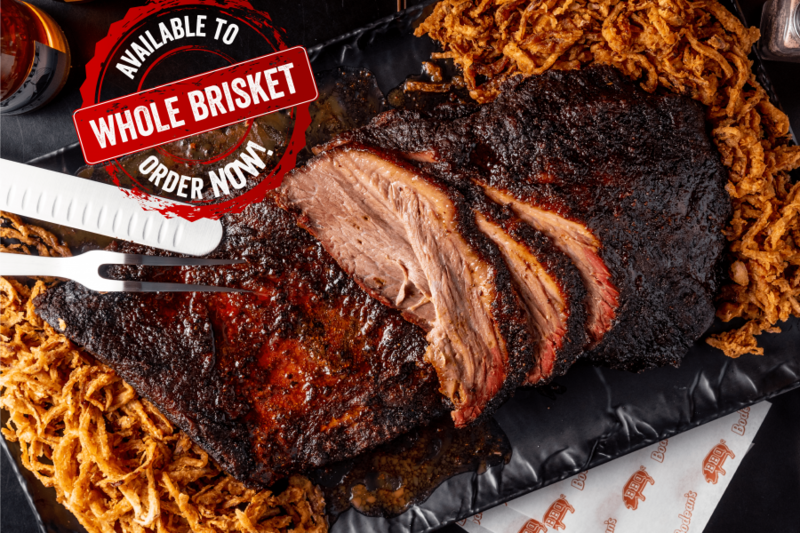 Back in 2002, Andre Blais had a dream – to bring the taste, the style, the soul of his beloved Kansas City barbecue to the UK! 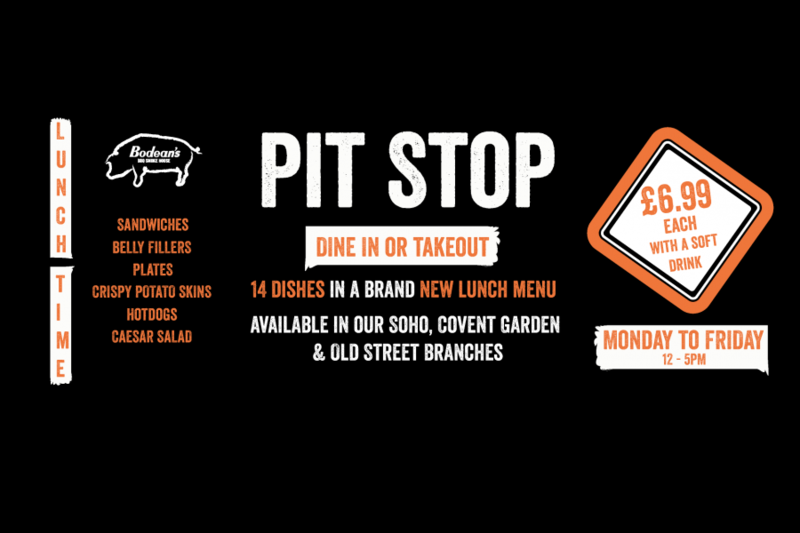 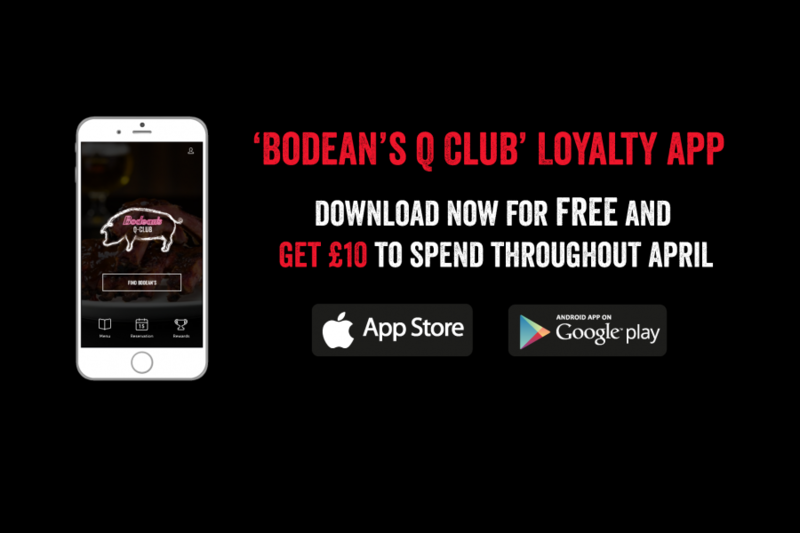 Years later, the Bodean’s family of restaurants goes from strength to strength – the results of a tireless team effort dedicated to delivering Authentic American BBQ. 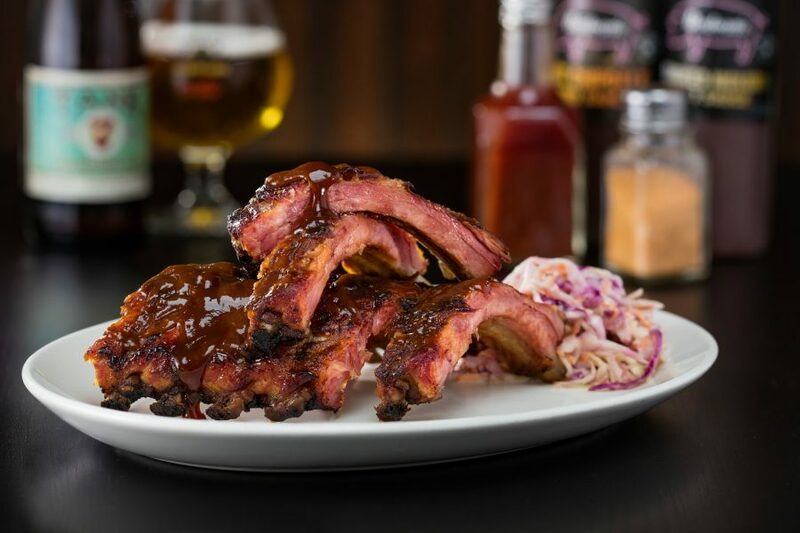 Today, the Bodean’s BBQ team are always out and about making sure that the slow-smoked BBQ, secret rubs and sauce recipes are up to scratch, and the BBQ obsession and attention as seen in KC are kept alive.